Best-selling author Carl Gallups discusses his new book ‘When the Lion Roars’ and explains how events in the Middle East are fulfilling ancient Bible prophecies. FREE AWARD-WINNING DOCUMENTARY WITH CARL GALLUPS NEW “LION ROARS” COLLECTION! 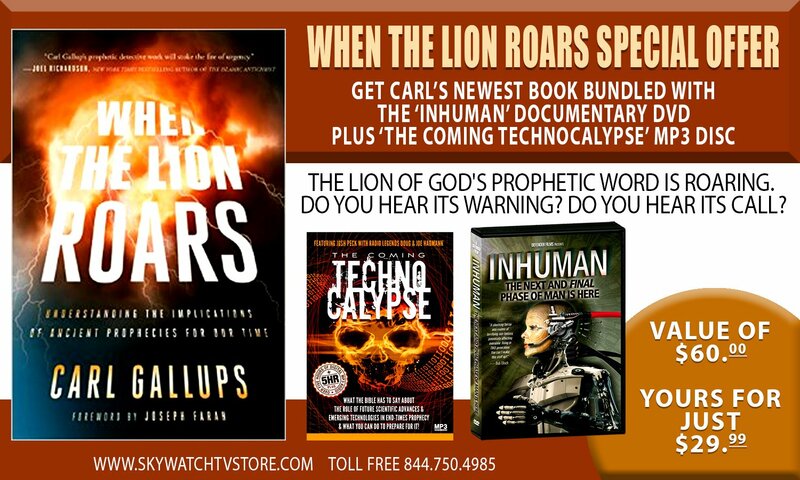 FREE AWARD-WINNING DOCUMENTARY WITH CARL GALLUPS NEW "LION ROARS" COLLECTION! 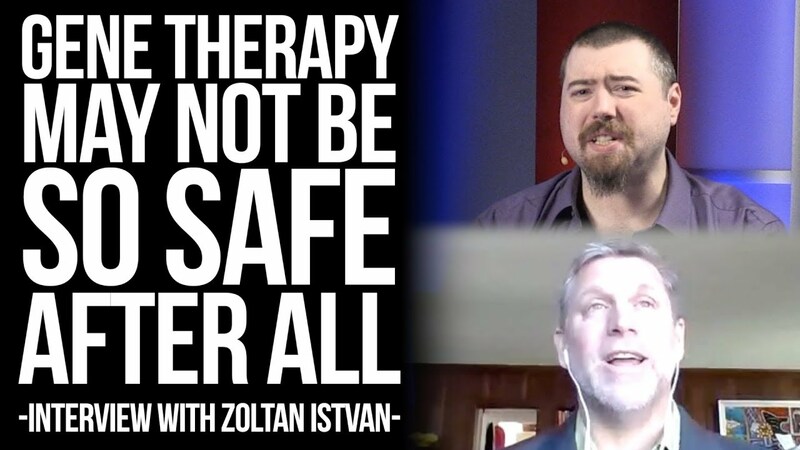 Lt. Col. Bob Maginnis (US Army, Ret. 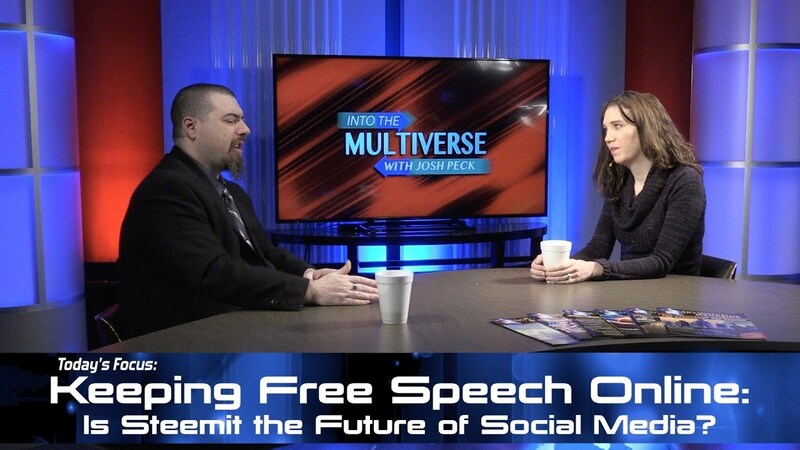 ), author of Future War, reveals the shocking influence of the occult in Washington, D.C.
ItM 090: Keeping Free Speech Online – Is Steemit the Future of Social Media?